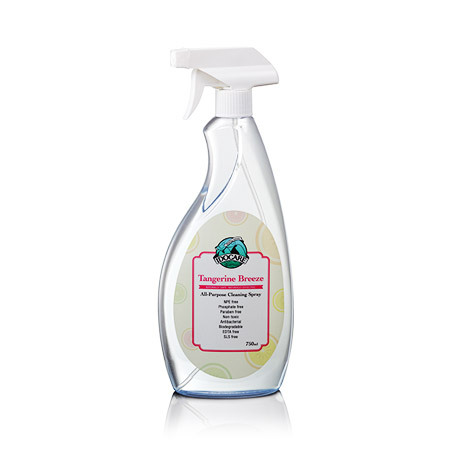 We are please to add on 3 more new products from the trusty IDOCARE household cleaning brand to our online store! Great for sensitive skin & leaves hands feeling soft. All ingredients are not synthetic . Scents are real. Pump into your hand and mix with water. Email orders accepted only as these new items are not listed on our online store inventory yet. Please send products enquiry to info(at)kangaorganics.com. Payment accepted via ibanking or Paypal. Shipping via flat rate $7 courier option only. Free courier delivery for $80 above purchases for same brand items. Self Collection option available in Sengkang area.